Do you think you need a diet pill to lose weight? 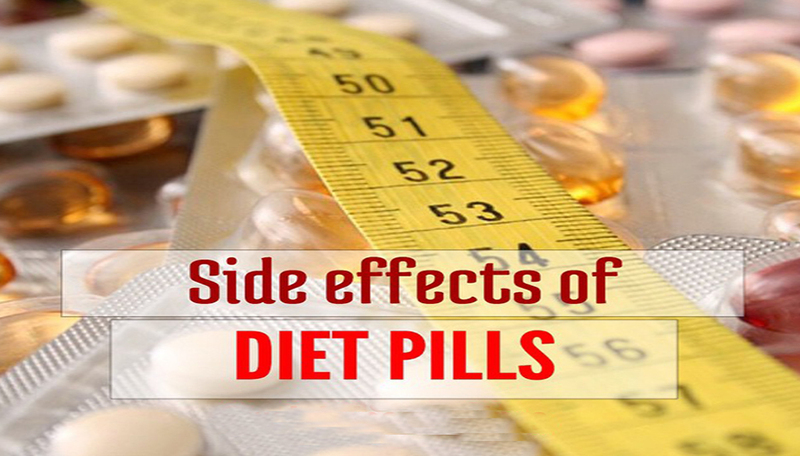 Here are reasons why the dangers of diet pills far outweigh the benefit of any potential weight loss. Dietary supplements do not require approval from the Food and Drug Administration (FDA) before being sold to the public. With so many companies and products, it is easy for unsafe ingredients to find their way into popular diet pills, going unnoticed until adverse reactions are reported to the FDA. They can increase your risk for heart attack and stroke. Diet pills often contain amphetamines, anti-anxiety drugs, and antidepressants. Not only is this a dangerous mix, but these drugs are also highly addictive. You may experience multiple side effects. Some diet pills contain fat blockers that decrease nutrient absorption and cause stomach upset. Other reported side effects of diet pills include constipation, headaches, and mood swings. Labels are full of false claims. Don’t believe every claim you read on the labels of dietary supplements. In a report released by the U.S. Department of Health and Human Services, an analysis of 127 dietary supplements (including weight loss pills) found that 20 percent made illegal claims on the labels stating that the product cured or treated disease. Many diet pills are simply a combination of caffeine and other diuretics, which cause water loss. Initially this results in a lower number on the scale, but this is not true fat loss and the water weight will return. Additionally, extreme water loss due to diet pills can cause dangerous dehydration. You won’t change your habits. Long term weight loss requires a change in your eating and exercise habits to adopt a healthier lifestyle. Taking pills forever is not sustainable and once you stop, you’ll be back to your poor habits.